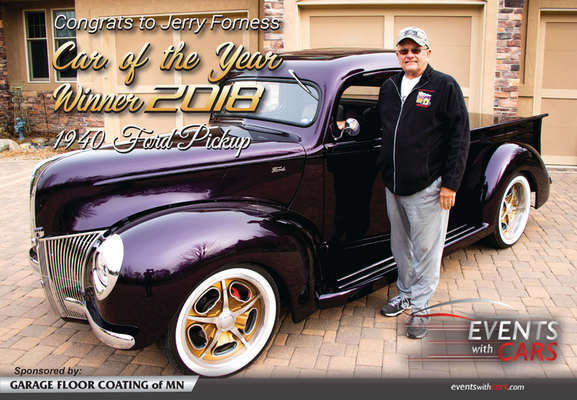 Congrats to Jerry Forness and his 1940 Ford Pickup!!! This was a difficult decision with so many amazing cars that entered into our contest. This is one classy pickup and once you take a look you will see why he was selected as the winner. Thank you to everyone who participated to help make it a great season and a special thanks to our sponsors! 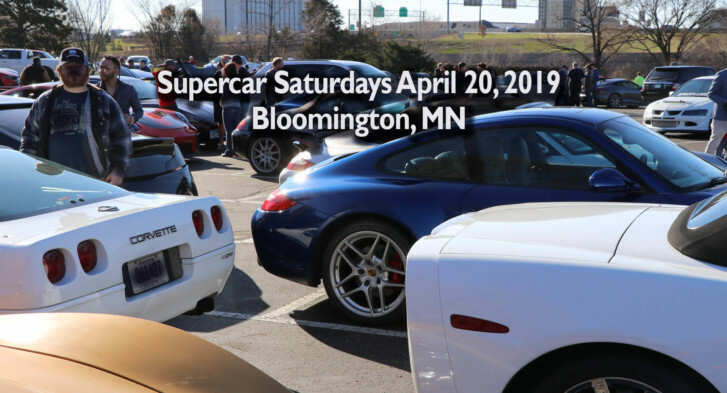 This was an amazing first season for Events With Cars and we look forward to expanding our platform to provide car enthusiasts with more resources next season. Get a Garage Floor Quote today.